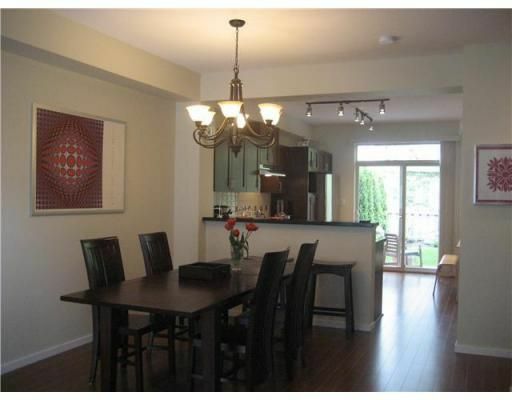 Built in 2009, wonderful 3 bedroom townhome. 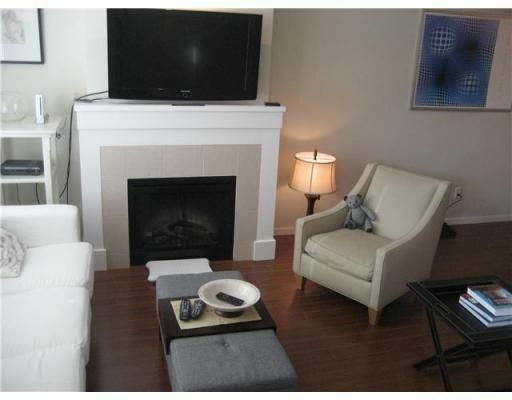 Fabulous location close by Pinetree Secondary, Pinetree Elementary & Douglas College. Open plan boasts gourmet kitchen with stainless steel appliances, granite countertop & tiled backsplash. Main level-high quality laminate flooring. Walk out from Kitchen to back patio facing to greenbelt. The Club House including swimming pool, sauna, hot tub, exercise room, guest suite and movie theatre, etc. Great Location, Great Community, Great Home. 2-5-10 years Warranty.